Instagram was able to put a noticeable obstacle in the way of Snapchat Stories. When Instagram adding Stories to the top of the Instagram feed, it stole valuable engagement time away from Snapchat. Facebook is getting ready to do the same to continue its fight against Snapchat. Today Facebook launched Facebook Stories in Ireland, on both iOS and Android. The social networking giant has said that they plan to expand this functionality to other countries too. The feature the Facebook launched atop their app in Ireland allows you to share ephemeral videos and photos that disappear after 24 hours (exactly like Snapchat Stories). You will begin to see little circles above the Newsfeed that let you watch friends’ Facebook Stories effortlessly. 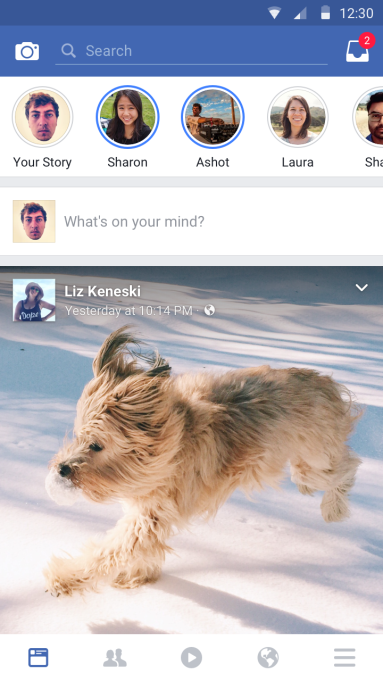 It’s going to be extremely interesting to see how Facebook Stories works with the recent success of Instagram Stories. In just 5 months, Instagram Stories soared to over 150 million daily active users. 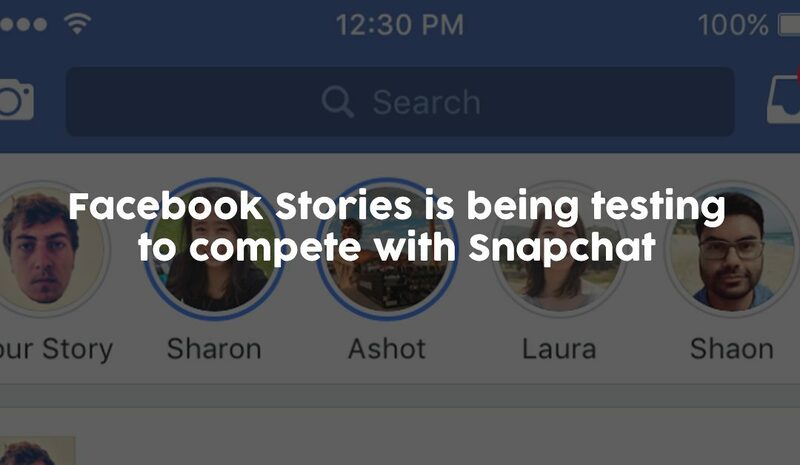 Facebook Stories is going to be the exact some format as Instagram Stories. Interestingly, in July 2016 Facebook tried a Stories feature called Quick Update. They decided to not release Quick Updates in August. Apparently though, the success of Instagram Stories changed Facebook’s mind. Investors will for sure being eyeing Facebook Stories to see if it has the ability to disrupt Snapchat’s upcoming IPO.